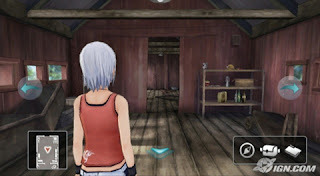 Trace Memory NDS apk android for DraStic free download working on mobile and pc,Nintendo DS Emulator Cing, the company that produced Glass Rose for the PS2, returns with a Nintendo-published adventure designed to showcase the system’s touch screen abilities. Ten years ago, while researching human memory for a secret government lab, Ashley’s parents disappeared suddenly. Now, a single clue leads her to the mysterious Blood Edward Island to piece together the traces of her past. Twists and turns await around every corner. It’s up to players to figure out the truth from the clues on the island. Trace Memory’s rich story will appeal to young and older audiences alike. 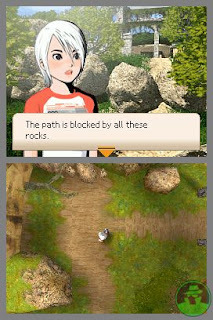 As players move around the 3-D map, the touch screen displays a breathtaking birds-eye view of the action, while the top screen shows a first-person view of scenes and conversations. 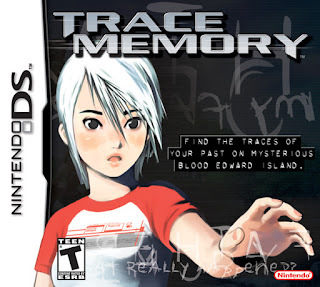 To advance in the game, players must to solve innovative puzzles that take advantage of the DS’s unique features: touch screen, dual screens, mic and stereo sound.Game Storyline: While researching human memory for the government’s secret lab, scientists Richard and Sayoko Robbins suddenly disappear and are presumed dead. Ten years later, their daughter, Ashley, receives a letter from Richard, telling her that he is still alive and sequestered in a lab on Blood Edward Island. Ashley traces the letter to the island to find the truth behind her parents’ mysterious disappearance. Once there, she discovers that her parents had been working on a memory-generating computer called Trace, but the connection between Trace and their disappearance remains unclear. 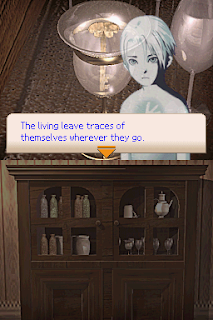 Special powers/weapons/moves/features: Trace Memory takes full advantage of the DS’s dual screens to guide players through Blood Edward Island. The game play takes place on the touch screen, where players get an aerial view of the game world. Meanwhile, the top screen shows a first-person view of scenes and conversations. Players can tap on any area on the touch screen to get a closer look.